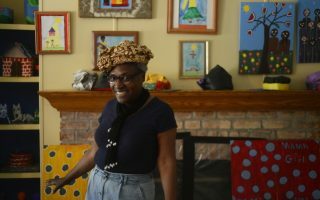 Master Eastern Shore papier-mâché sculptor “Mama Girl” Onley, photo by Pat Jarrett. 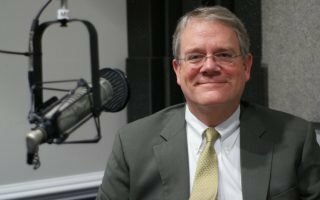 Nine new teams join more than one hundred pairs of masters and apprentices who have taken part in the Apprenticeship Program since its inception in 2002. 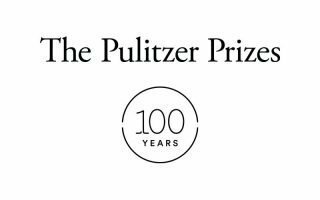 VFH has received $125,000 in support of a series of programs commemorating the 100th anniversary of the Pulitzer Prizes in 2016 through Pulitzer’s Campfires Initiative. 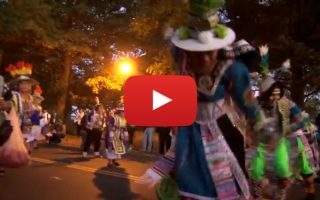 VFH announces $65,900 in grants to sixteen nonprofit organizations in support of public humanities programs for audiences throughout the Commonwealth and beyond. 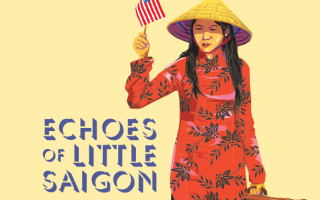 VFH receives funding for “A State of Many Nations: Immigration and the Changing Face of Virginia”, a community-based project including Virginia Festival of the Book discussions, statewide public programs, and a teacher’s guide. 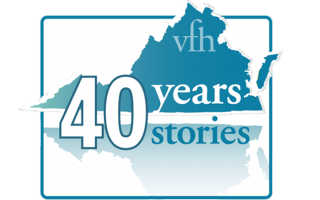 In honor of our 40th anniversary, we’re sharing stories from our past and present—starting with the story of our founding, as told by VFH president Robert C. Vaughan III. 2015 has been a busy year at VFH. This info-graphic shows just how busy. 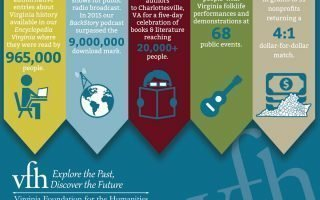 For the past forty-one years, VFH has created extraordinary ways to tell the many stories of Virginia, to take the past and make it relevant to our present and future. 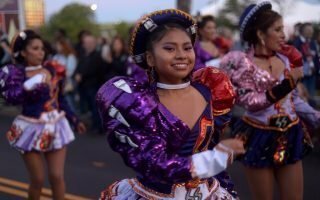 VFH Board member Dennis Treacy shares his thoughts on how the arts and humanities help people understand each other’s points of view.